What kind did you get? I've been thinking of getting a Ford Ranger for myself cause the kids are getting older and getting their own cars. Last edited by Thatotherguy on Thu Sep 20, 2018 9:10 am, edited 1 time in total. Who is that and who made him. Muleac wrote: Who is that and who made him. 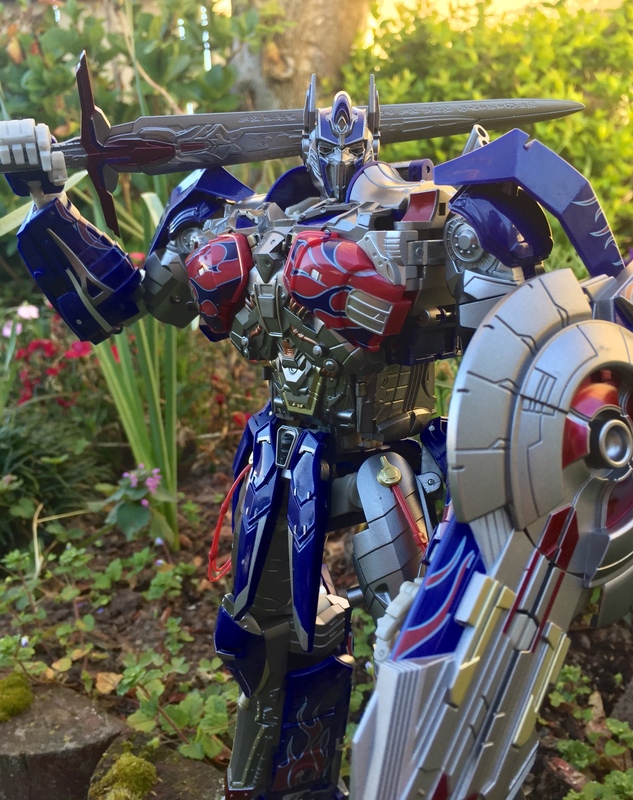 Although I didn’t enjoy Age of Extinction and haven’t watched Last Knight, but this is one of my favourite Optimus Prime designs. Last edited by Thatotherguy on Thu Sep 20, 2018 11:29 am, edited 1 time in total. Thanks I'm going to have a look at a review of him. No where to display that's why still in box. Muleac wrote: Thanks I'm going to have a look at a review of him. Watched a review while back. Last edited by [omega] on Thu Sep 20, 2018 6:49 pm, edited 1 time in total. You won't regret it "omegaprime"